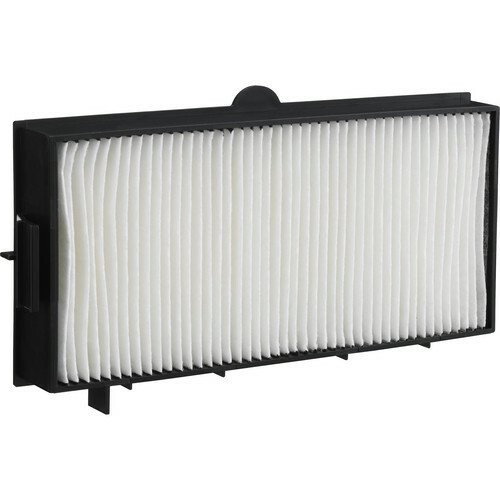 This is a Panasonic ETRFE200 Replacement Filter Unit. It is compatible with the Panasonic PT-EZ570 LCD Projector. 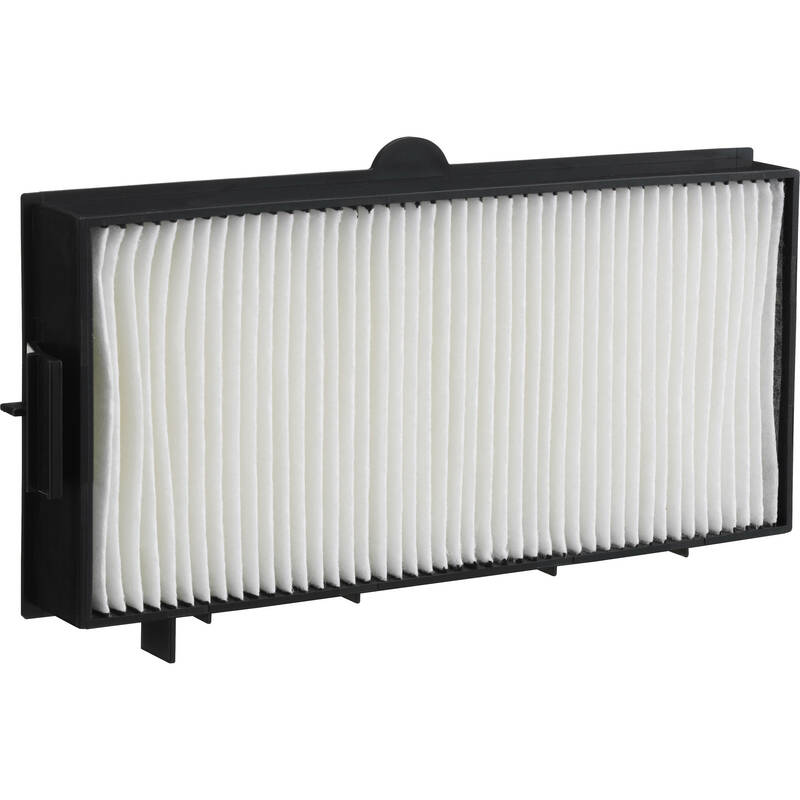 Box Dimensions (LxWxH) 8.8 x 5.0 x 2.1"
ETRFE200 Replacement Filter Unit f/ PT-EZ570 is rated 5.0 out of 5 by 1. Rated 5 out of 5 by Tim G. from Quick and easy install Quick and easy to install and use.